SUBSCRIBE: https://goo.gl/aKqhyb to get updates when I post a new video! ALSO, watch this clip to enter the competition. Do you back or back or lay on the exchange? If you’re trading this question can be particularly important. 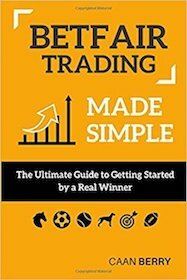 Knowing if bets are on the back or lay side as they flow into the market gives anyone looking to trade price activity a big advantage. 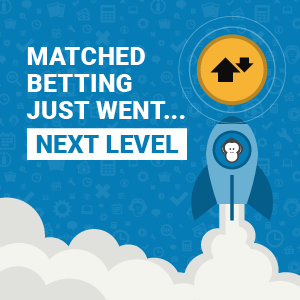 It’s the most basic way of identifying the flow of matched bets! If you’re unsure, see the full video clip linked just above this line. 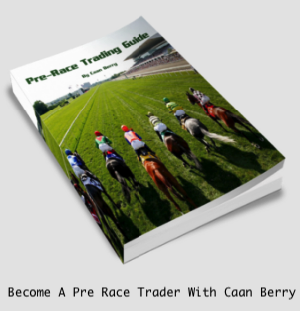 Caan answer’s Conor’s question where he asks about how you can identify if active ‘take’ orders that flow into the market are either back bets or lay bets. 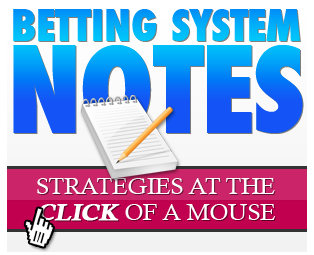 Naturally there is a bias for back betting in the industry as a whole but it’s an important train of thought for the would-be aspiring traders out there. Make sure you watch the whole clip to see the best answer. There is also details about a frequently asked question in this clip and a few handy prizes available for anyone that gets it right. Make sure you enter!